2. 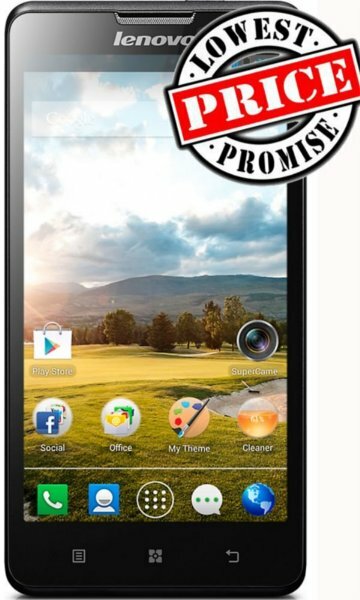 Click On Buy Now On Lenovo P780 (Black) (8 GB) Product Page. 3. Make Payment With Different Payment Mode.